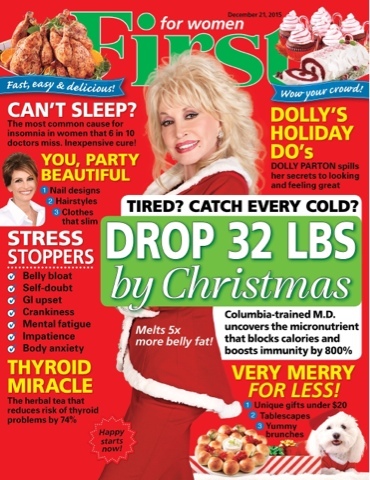 NASHVILLE, Tenn. (December 7, 2015) – Dolly Parton is everywhere as momentum builds to the airing of her TV-movie “Dolly Parton’s Coat of Many Colors” this Thursday Dec. 10 at 9/8c on NBC. 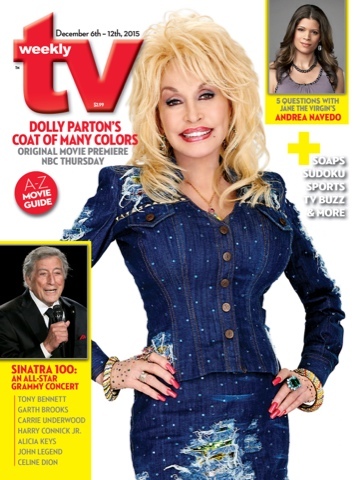 As one of the most exhilarating live performers ever, Parton will provide advice on captivating an audience’s attention when she dedicates time to mentor semi-finalists during the Tuesday, Dec. 8 live telecast of NBC’s Emmy Award-winning musical competition series “The Voice.” Parton will also perform her 1971 autobiographical hit "Coat of Many Colors." 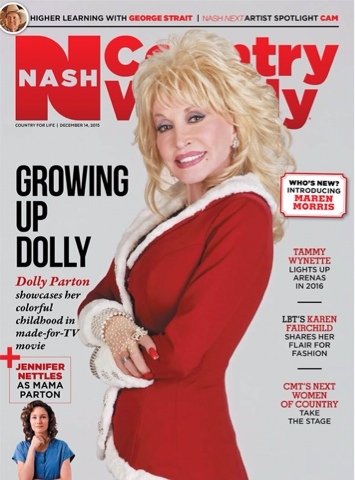 Parton is also gracing the cover of NASH Country Weekly, First for Women, Live Happy, TV Weekly and Channel Guide magazines on newsstands now. The film is set in the Tennessee Great Smoky Mountains in 1955. It is neither a biopic nor musical about Parton’s whole life and performing career, but rather a family-oriented faith-based story about the incidents in her and her family’s life around the time she was 9 years old.